Each refurbished Multifunction Unit is refurbished on-site in our own shop lab, allowing us to maintain the highest level of quality control. The LASER CLASS 730i Internet Facsimile System is the flagship model of the LASER CLASS 700 Series. 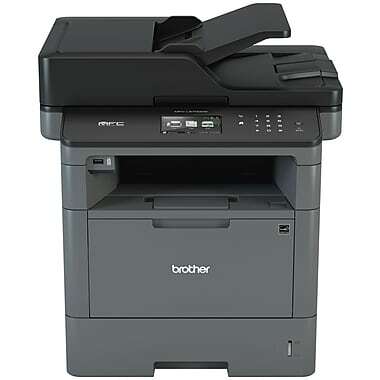 It comes standard with Internet Fax, PC Fax, local and network duplex printing, and convenience copying for those busy, high volume work groups. 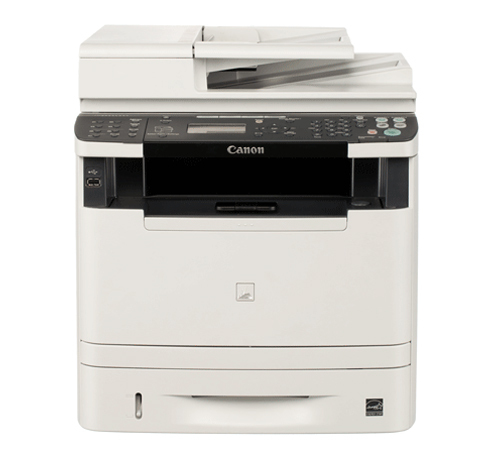 The LASER CLASS 710 is a mid-high volume standalone facsimile device. There is no better choice for standalone Super G3 Technology for unsurpassed versatility and increased productivity.